The trucking industry is a great choice for a career change if you not quite sure where to start. 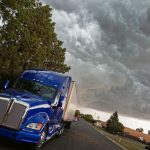 The shortage of truck drivers in the U.S. and the high demand for shipping and product transportation make the trucking industry an open door to those who may be interested in taking control of the wheel. But the trucking industry has more to offer new recruits than an open position. It also has many different benefits that new drivers can take advantage of. Experience new places. When you’re in the office all day, you don’t get to travel much. That’s not the case for truck drivers. Truck drivers spend a lot of time on the open road, which gives them the chance to travel to places they’ve never been before. Earn great pay. Truck drivers have been known to earn more than some college graduates and they can even earn increased pay for longer hauls. What’s more, you can expect pay raises as the years go by. Experience more flexibility. Not many jobs offer a lot of flexibility. That isn’t the case in the trucking industry. 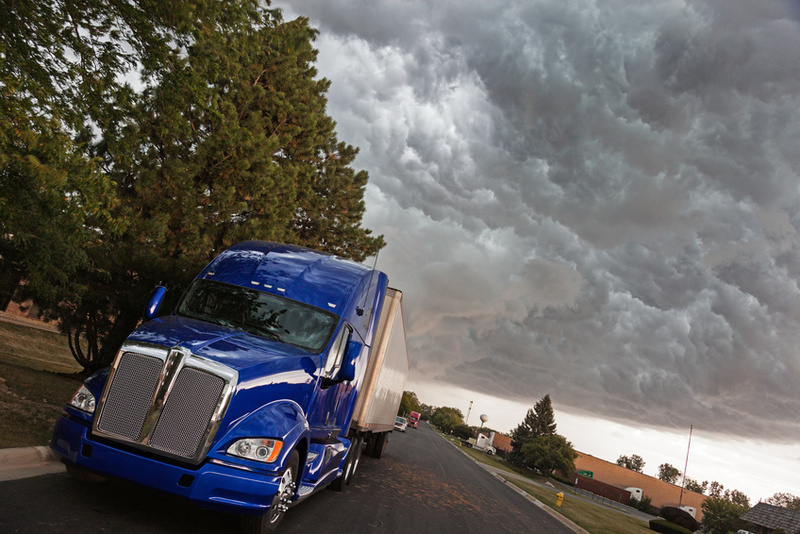 Truck drivers have a flexible schedule and oftentimes truck drivers can choose which type of hauls they’ll be driving. Better job security. As a truck driver, you don’t have to worry about being fired any time soon because your company can’t afford to have a new driver after all. Because the trucking industry is experiencing a shortage, you can be sure your company will need you as long as you’re a great employee. Feel secure with great benefits. Major benefits are often covered by most trucking companies including medical, dental, life insurance, vision, and retirement plans. Looking to get your hazmat certification training online? More than 3 billion tons of hazardous materials are shipped every year and 94% of daily hazmat shipments are done by truck. Flammable liquids are the most transported hazardous materials in the United States. 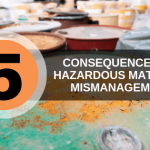 Because you’ll be shipping hazardous materials as a part of your job, it’s not only crucial but also legally necessary that you undergo the required training for shipping hazmat materials. The good news is you don’t need to apply to a school that’s miles out of your way. With Hazmat School, you can get certified in working with hazardous wastes and shipping hazardous materials all online. 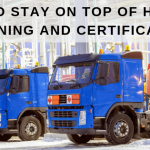 To learn more about certification requirements for handling hazardous waste and how to apply for hazmat certification courses, contact Hazmat School today.